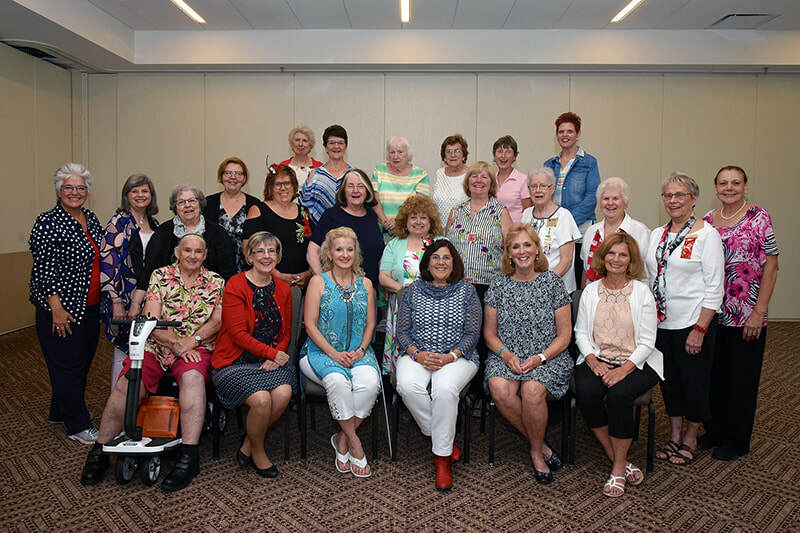 Mission: ​The Delta Kappa Gamma Society International promotes professional and personal growth of women educators and excellence in education. DKG Society International is social! DKNJ in Austin, TX 2018 - click to see Michele Contala's photos!